WOW DEAL!! 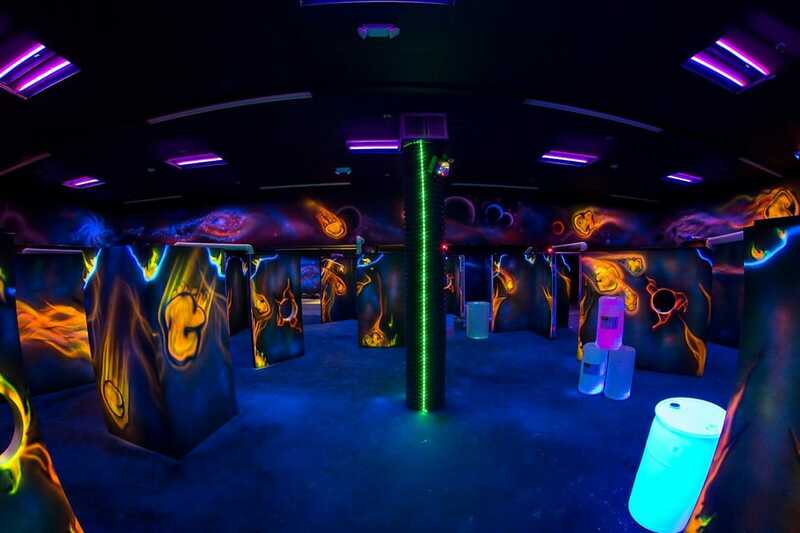 JUST $4.80 per person – Laser Tag Game AND Rock-Climbing for Four – GREAT INDOOR FUN! – Kosher. Family. Fun. WOW DEAL!! 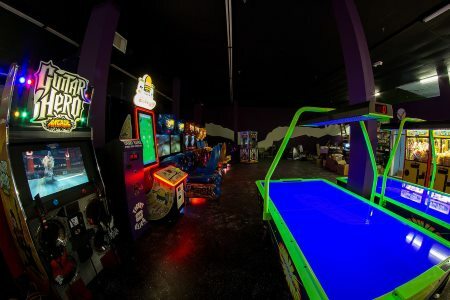 JUST $4.80 per person – Laser Tag Game AND Rock-Climbing for Four – GREAT INDOOR FUN! It’s inevitable as the leaves start to fall and the days get shorter. So what does the smart mother to do? She pulls out this GreatFrumTrips.com special deal out of her hat… and takes the kids to Bonkerz – for a family game of laser tag, and Rock-Climbing – under $5 per person! Rock climbing? That sounds scary! No worries – the wall is only 10′ high, and both kid and adult friendly. “Come climb our 90 foot long 10′ high Traverse wall incorporated with 22 to 30 degree Bouldering inclines. Be prepared for a challenge. All climbers are required to sign a waiver upon arrival. For the uninitiated, laser tag is a really fun game and is a mix of Capture the Flag and Tag using laser “guns” and special vests. 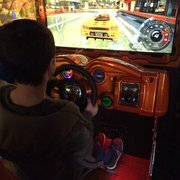 While it has been a few years since I last played it, as our kids are youngish, I remember the game being high-adrenaline and incredibly fun! Be a SMART MOTHER! Buy it TODAY – pull it out of your hat/snood when you need it! Distance from Teaneck/Monsey: Approx 55 min / 75 min. How many laser sessions will it take until my eyesight improves? How many laser sessions until my eyesight improves? Just one! Try it, and you’ll be able to blindly scale the rock wall too!